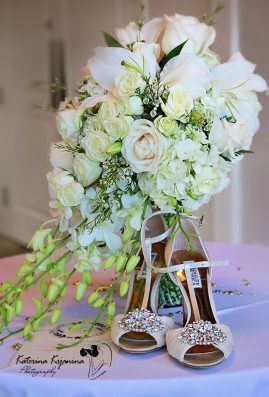 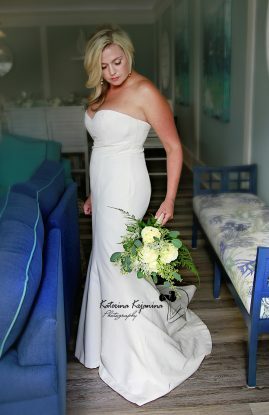 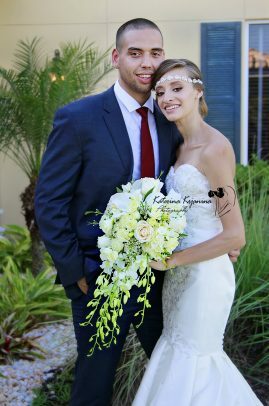 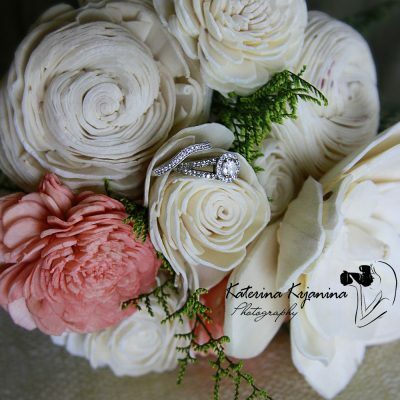 Daytona Wedding Packages from $500 for 2 hours coverage. Photographer available for last minute and advance booking. 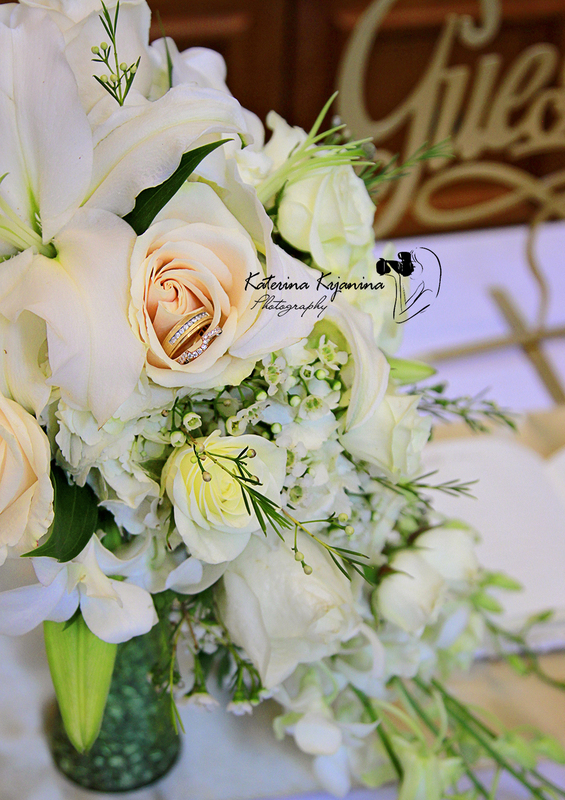 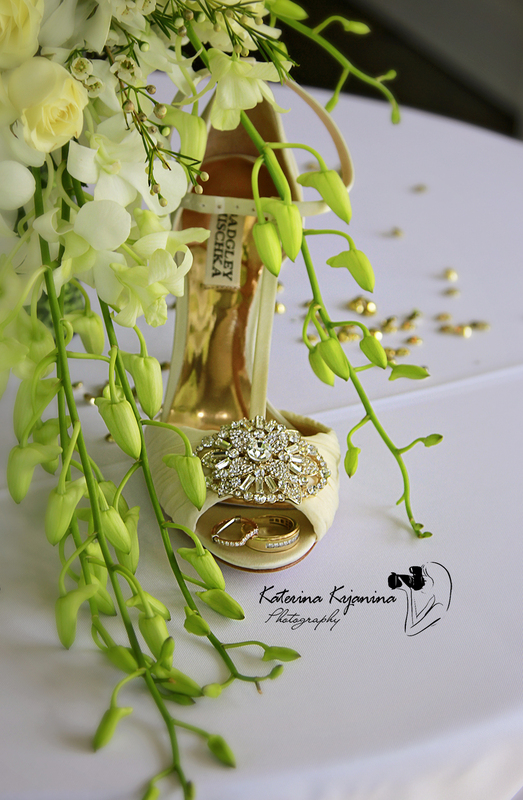 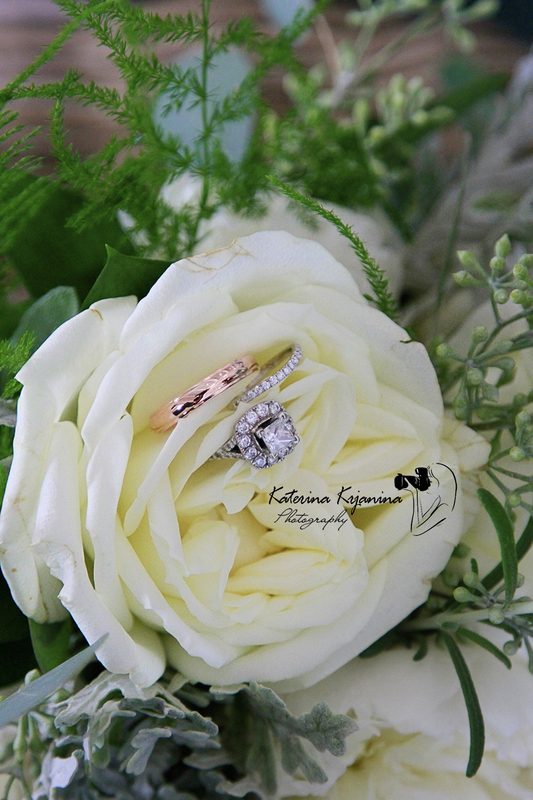 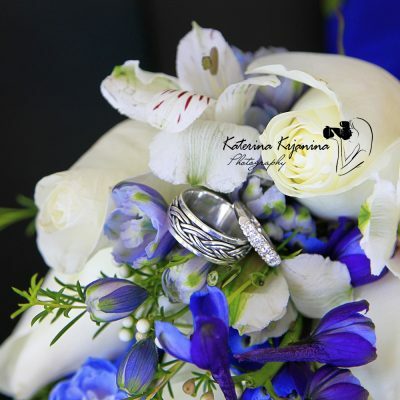 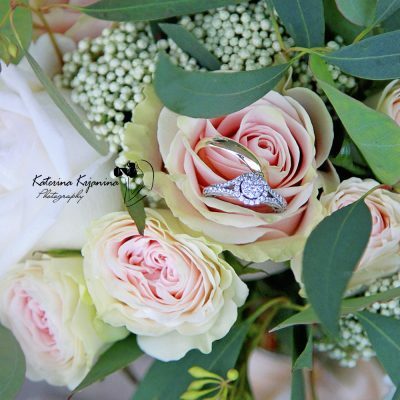 Packages include a USB drive with all photographs, copyright, 8 – 25 edited photographs (except small wedding package).